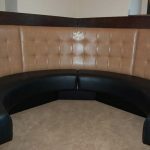 With custom commercial upholstery service by The Recovery Room Upholstery, you will have your customers coming back to your business again and again. 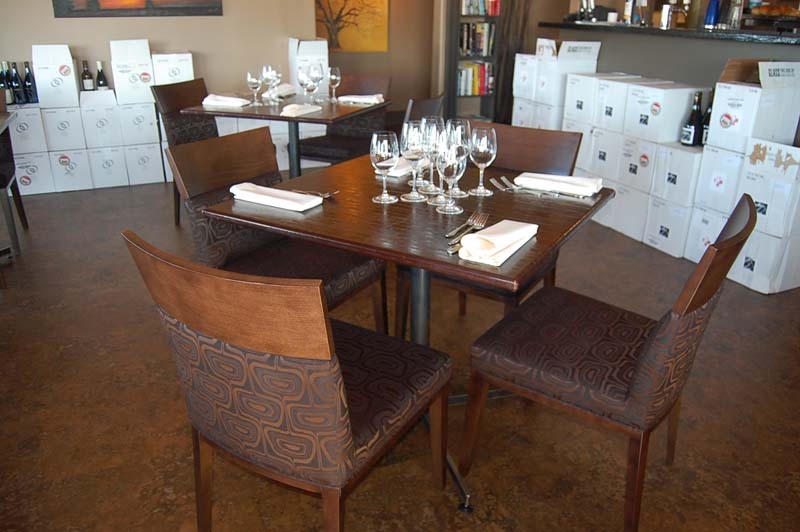 Our commercial upholstery specialists will give you sleek-looking office furniture or high-quality bar stool covers. From professional restoration to excellent repairs, we deliver value for your investment in remodeling your business. 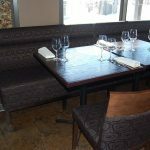 We are the foremost business for commercial upholstery in Regina, SK, and 100 percent client satisfaction has consistently been our aspiration. 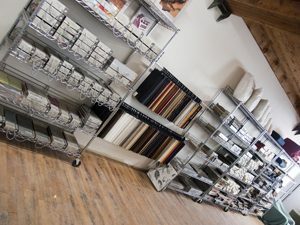 We offer fabrics and materials in a wide assortment of sizes and shapes. This means we can handle all of your commercial upholstery needs. Make the right choice and join the countless number of business owners who have let us take care of their upholstery work. 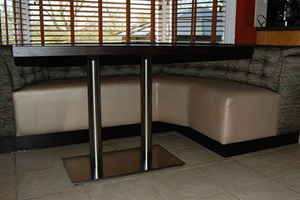 We have worked on everything from waiting room sofas to exam tables. If it is upholstered, we can bring back the best of its appearance and renew its quality construction. 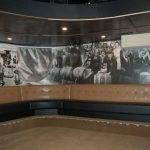 We guarantee you will be remarkably pleased with all of our commercial upholstery work, no matter how big or small the project is. 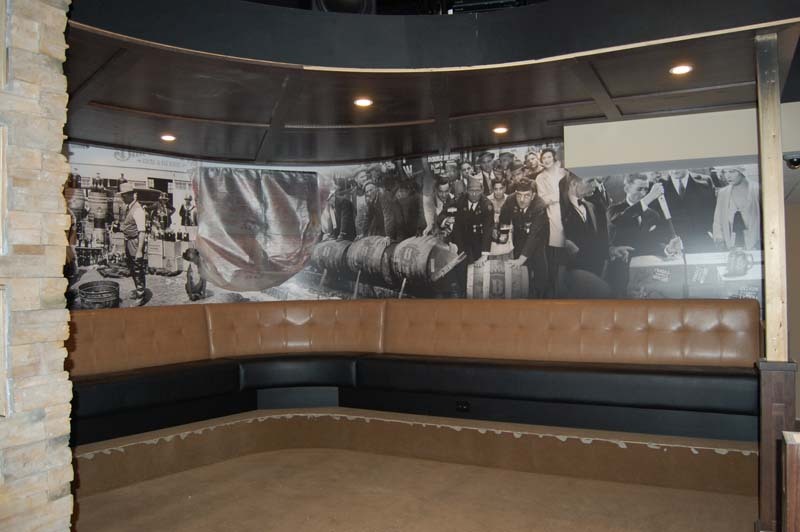 We know that commercial upholstery done right can be very rewarding. 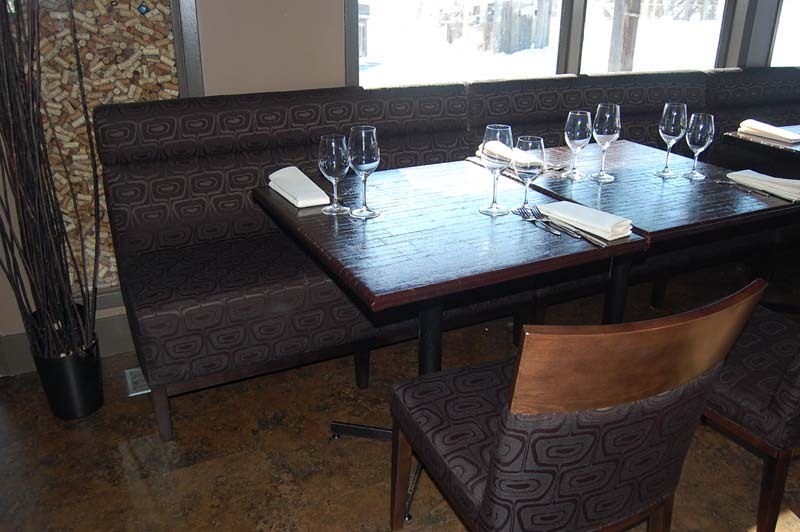 Let our craftsmen do the best work for your commercial upholstery project. With us, the possibilities are endless. Our company stands apart from the competition because we are flexible and in control of the manufacturing of our products. This translates into one-of-a-kind custom made design furniture. 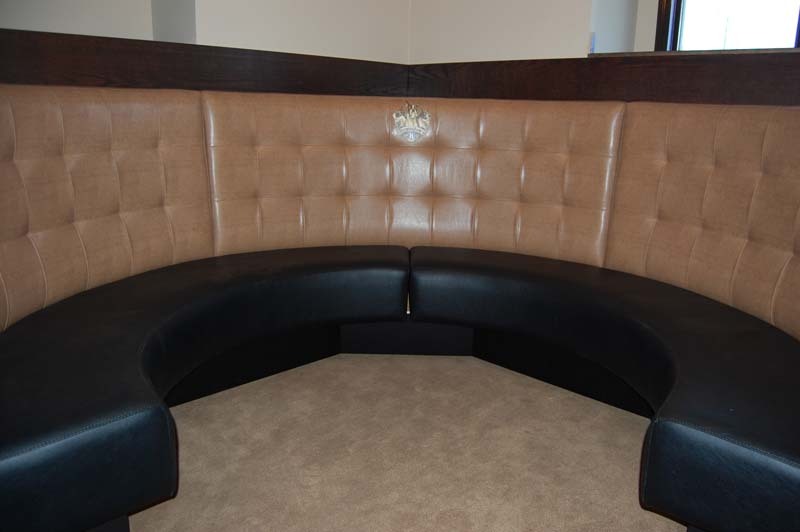 We give you the promise of quality commercial upholstery that you will be happy with. We offer our upholstery services for residential pieces, too – click here to learn more. 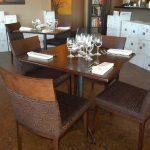 To change the interior design of your business from nice to spectacular, turn to The Recovery Room Upholstery.